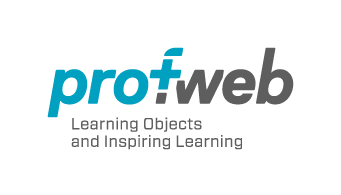 DawsonITE is a blog devoted to Educational Technology. It's compiled by Rafael Scapin, Coordinator of Educational Technology at Dawson College in Montreal (Canada). Here are 10 good ways of getting books for free on your desktop, laptop, phone or tablet, without breaking copyright law. We need educate ourselves on how to detect malware and ransomware, and invest in software that has your data’s best interest at its core. Here are six easy ‘hackticts’ that are guaranteed to help keep your data secure. Thinking about the future allows us to imagine what kind of future we want to live in and how we can get there. Use the right cleaners, cloths and techniques to air your filthy laptop, from the screen to the vents. 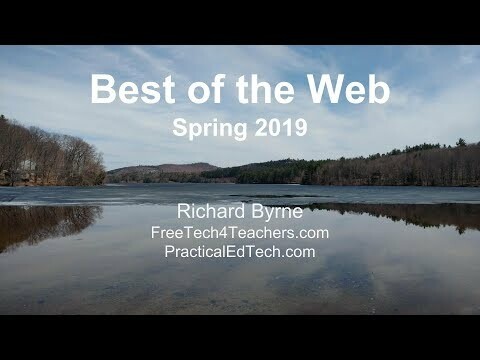 This presentation highlights some of my favorite new educational technology tools as well as some of my all-time favorites that are standing the test of time. Eighty-five percent of the jobs our current students will have in 2030 don’t exist yet, according to a report from Institute for the Future. How are we, as teachers, supposed to prepare students for jobs that don’t exist yet? If you don’t own an Apple Watch, just got one, or you’ve had a Watch for years and want to compare notes, these are the best Apple Watch tips and tricks I’ve found so far.